Our mission is to manipulate audio with 21st century tools, instead of limiting ourselves with 20th century hardware and concepts. Goose EQ discards the limitations of past hardware and harnesses the future's computing power. We have designed the UI with only the the physics of audio and the current touch interface in mind, dropping all the baggage of the past. Goose EQ is the next generation of equalizers. It is a sleek stereo equalizer with 11 different types of filters for fine grain audio control. 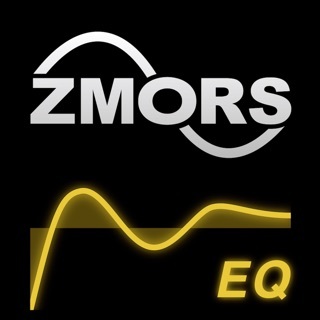 Designed especially for touch screens, no effort was made to recall EQ hardware of the past. Without the limitations of old hardware, Goose EQ takes a bold step into today's world of touch gestures and high powered processors. As a result, it looks and feels great on any iOS device. 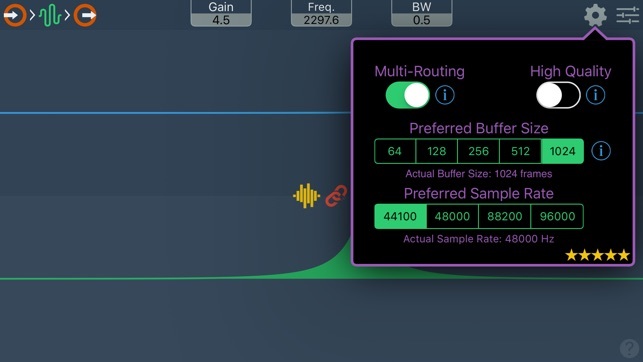 - Bypass a single band or a whole EQ. 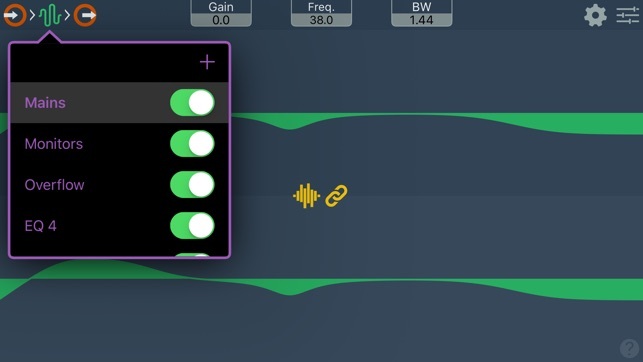 Fixed a bug where the Vocals Factory presets where not showing up. 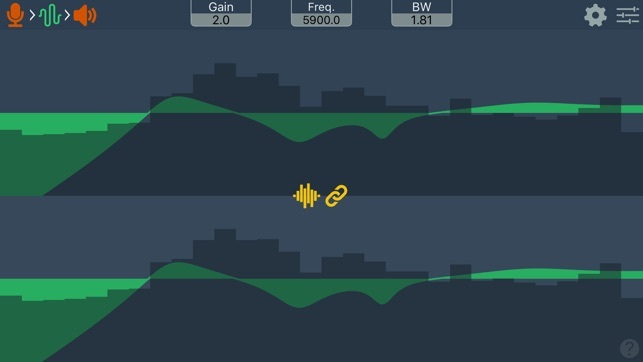 Unlike gimmick fx apps this is about nuance and the refined sonic palate. This is for fine tuning the true sound of your work. Would like little more detail control per parameter. I wanted something to allow me to practice mixing while on planes, etc. This is great as an add-on to GarageBand for my purposes. The controls are maybe a bit too minimalist for some, and I wish there was a way to work in mono rather than stereo only to allow for a larger interface on one EQ. 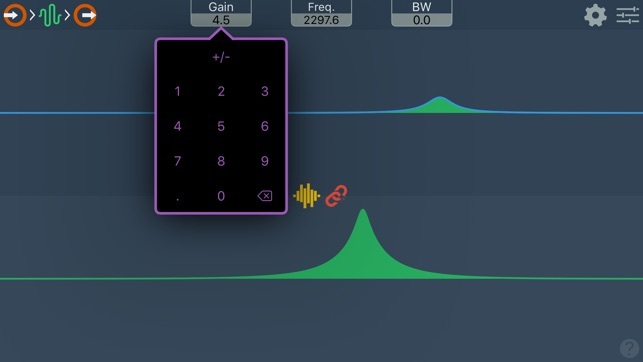 A frequency grid option would be nice too. 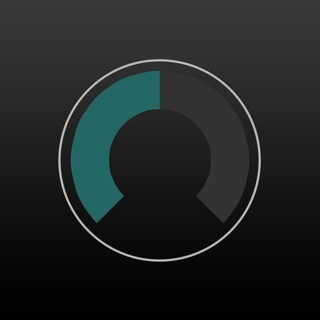 All in all a great app. Had to get this and try it out just to rate your ad copy and "revenue model". This is probably the most pretentious app description I have ever read. Using a Swift template is not revolutionary UI. 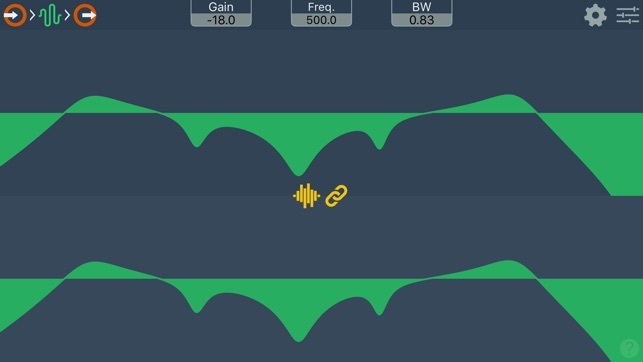 EQs are more useful when you can see a frequency and gain scale. The only other rating as of this is clearly a fake fiverr rating you paid for. Your revenue model of renting software is not new, and I hope it fails, it is the worst trend imaginable for people who want a reliable experience. Your minimum viable product is garbage, go back to making snake game clones and learn how to program for audio before you make another "revolutionary" product. I am sorry you feel this way. I just hope you tried the product. 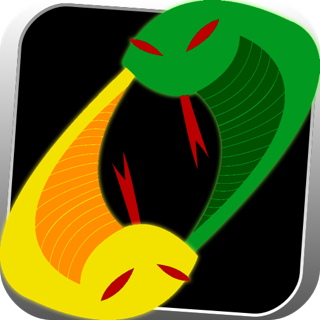 I am glad you liked my snake game, it is how I learned to code.